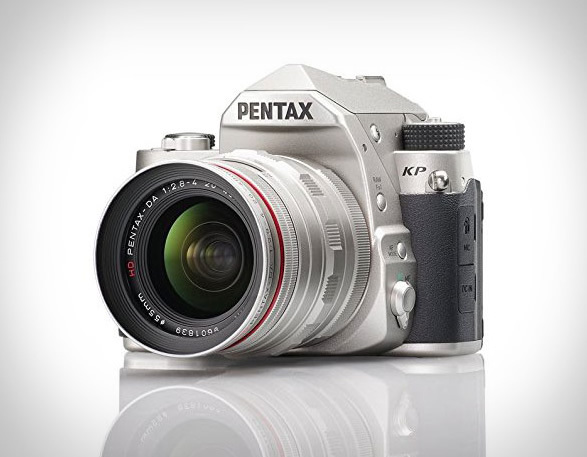 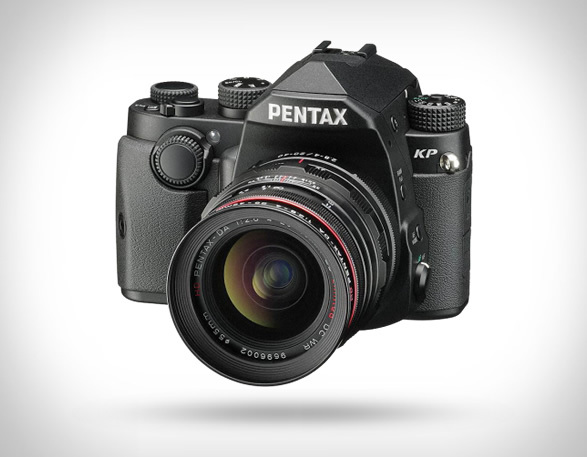 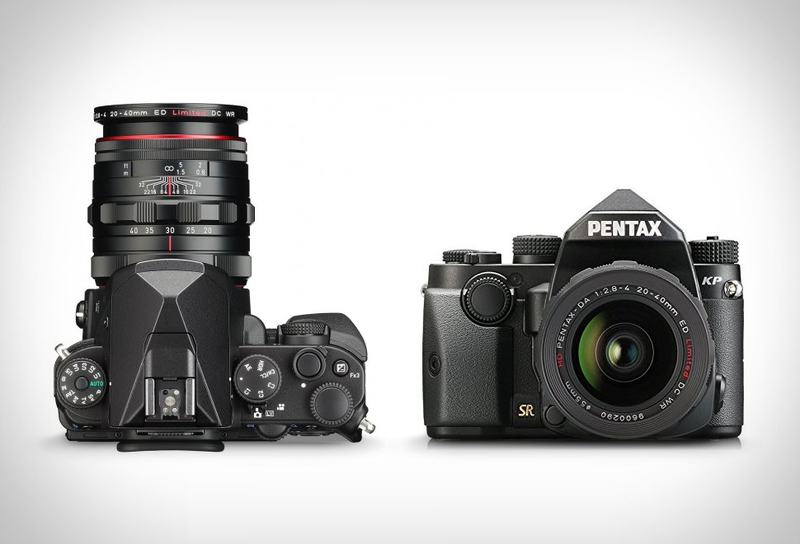 Ricoh has announced the impressive Pentax KP, a camera that has a nightvision-like ISO range. 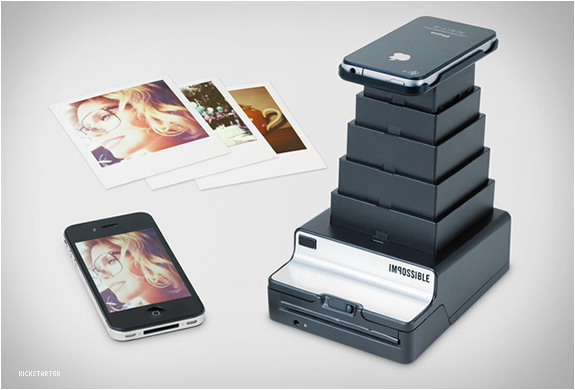 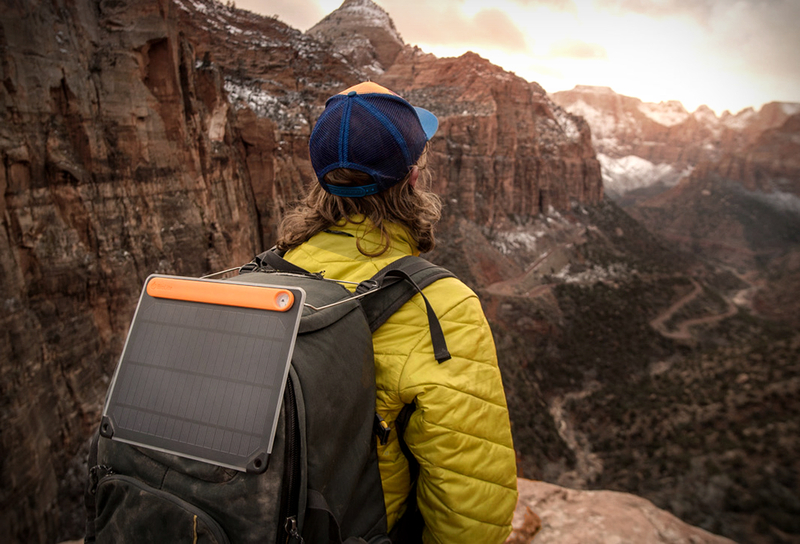 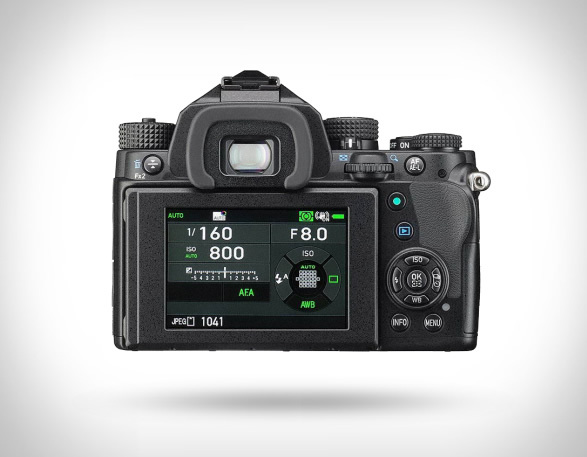 It has one hell of a sensor, a 24 Megapixel APS-C sensor that is capable of a maximum ISO of 819,200! 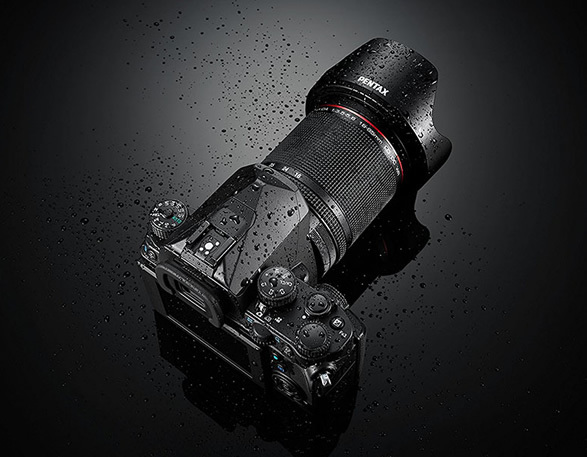 The new highly-capable 24-megapixel CMOS sensor enables shooting in extremely low-light conditions, with a super-sensitive ISO making the camera ideal for night photography. 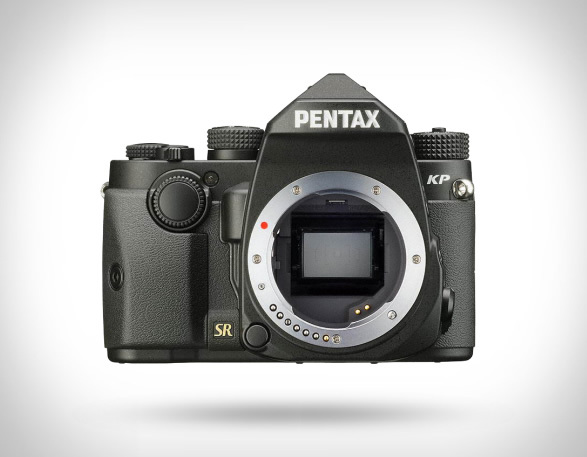 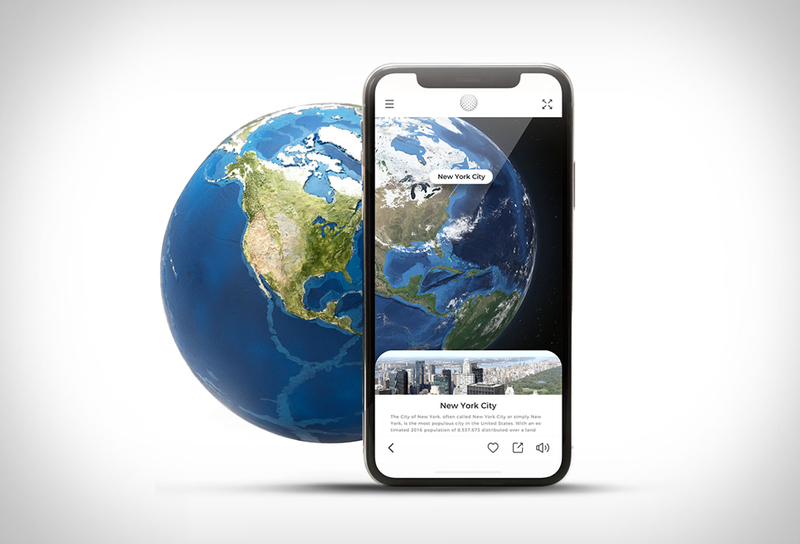 It also features 5-axis image stabilization, pixel shift technology, anti-aliasing filter, 1/6000 high-speed shutter, 1/24000 electronic shutter, a multi-angle LCD, dust and weather resistance, and built-in Wi-Fi.